Question: What are those things you’re wearing? Tzittzit are the very first, “WWJD” (what would Jesus Do) bracelets. Ok, so they are not bracelets, but they are something I wear as a reminder of how I should live like Jesus, Yeshua. I am a Christian. 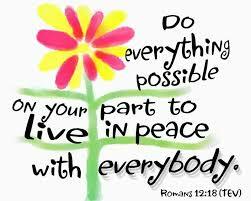 That means I want to live my life like Christ Jesus. Christian is a word that means little Christ, it means I want to be like Christ. Christ is a word that means Messiah or Savior of God. Jesus, is the English name of Yeshua, a Jew (Hebrew) that lived over 2000 years ago. You can read all about His life as a man in the Bible, in the books titled Mathew, Mark, Luke, and John. What you will read in the Bible is that Yeshua was the son of God. 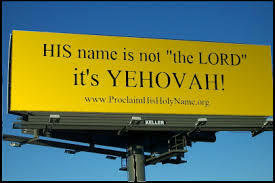 The One and Only God, Yehovah. Yeshua was born just like all men are born to a woman. His birth was a miracle and He was a special man. He never sinned because He wasn’t like other men. Sin is anything we think, say, or do that breaks God’s Laws. God’s laws can also be found in the Bible. They are found in the first five books of the Bible, Genesis, Exodus, Leviticus, Numbers, and Deuteronomy. But Yeshua never sinned because He was the Son of God. 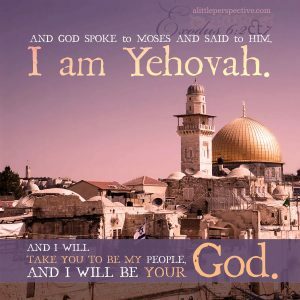 And He obeyed all of the commands of Yehovah. Tassels are the English word for Tzittzit. Like I said at the beginning, they are my WWJD bracelet. I wear them on my clothes as a reminder to live like Yeshua did. Obeying the commandments of Yehovah. I know that Yeshua wore these tassels, because the Bible says that He obeyed all the Father’s commands, and it also tells a story of a woman touching His tassels (the hem of His garment). This story is found in Mark chapter 5. IF you want to learn more about who Yeshua is and why I want be like him than read, (holder for Yeshua book). If you would like to learn more about Yehovah’s commands you can read this, (holder for Torah commands booklet).